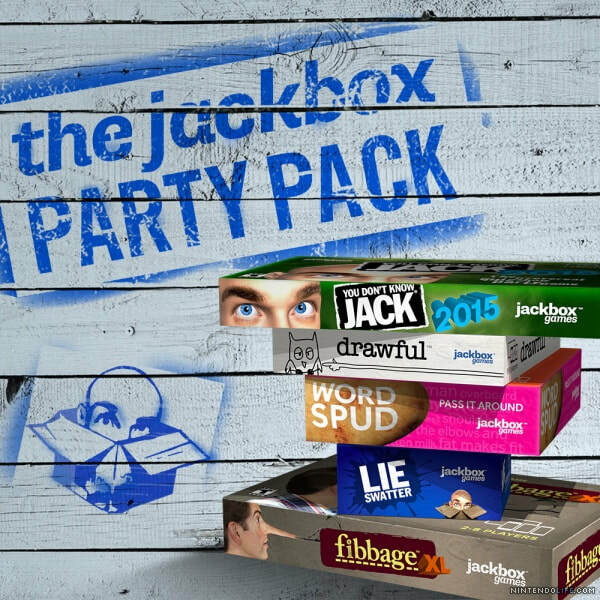 Starting back in 2014 with the original Jackbox Party Pack, Jackbox Games has made a number of interactive party games. With later releases having specific streaming features, it is more entertaining than ever to stream and play with viewers on Twitch. Viewers can join in on the fun at anytime in most games. They simply need to enter a four character "room code" on Jackbox.tv. 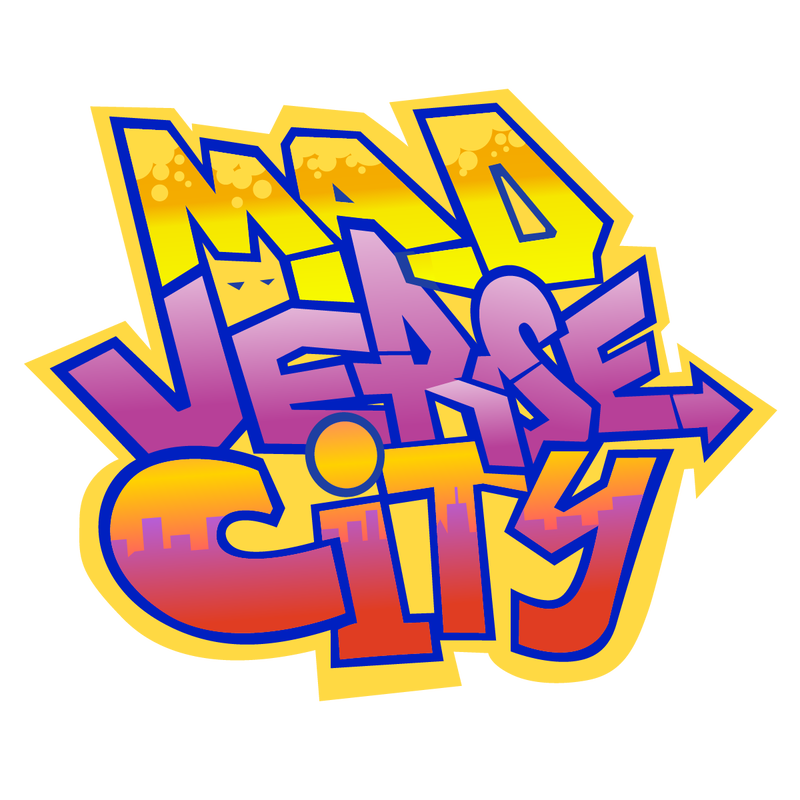 Mad Verse City is part of Jackbox Party Pack 5. Up to 8-players fill in prompts to create epic raps. Each rap its read by robots using text-to-speech. After 3 rounds, a winner is chosen. Below are some of our favorite raps.